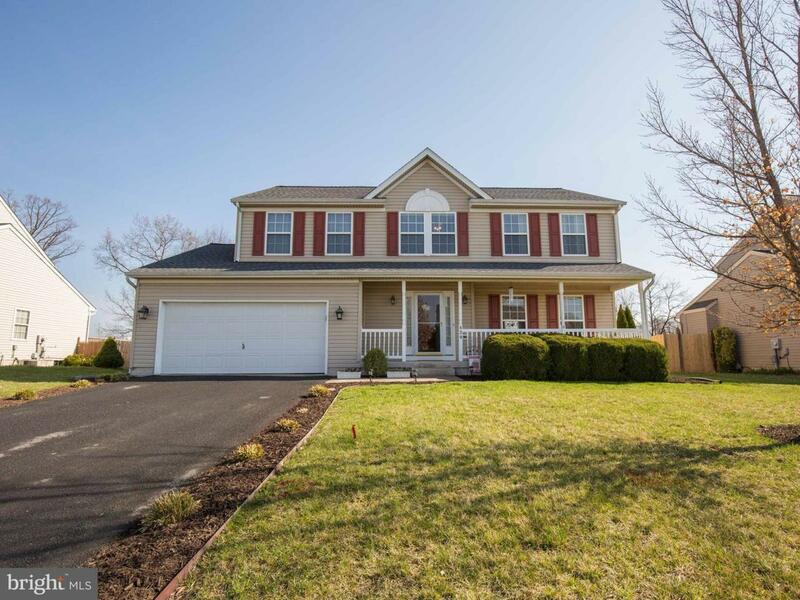 Updated, meticulously maintained 4 bedroom, 2.5 bath colonial on a great lot! 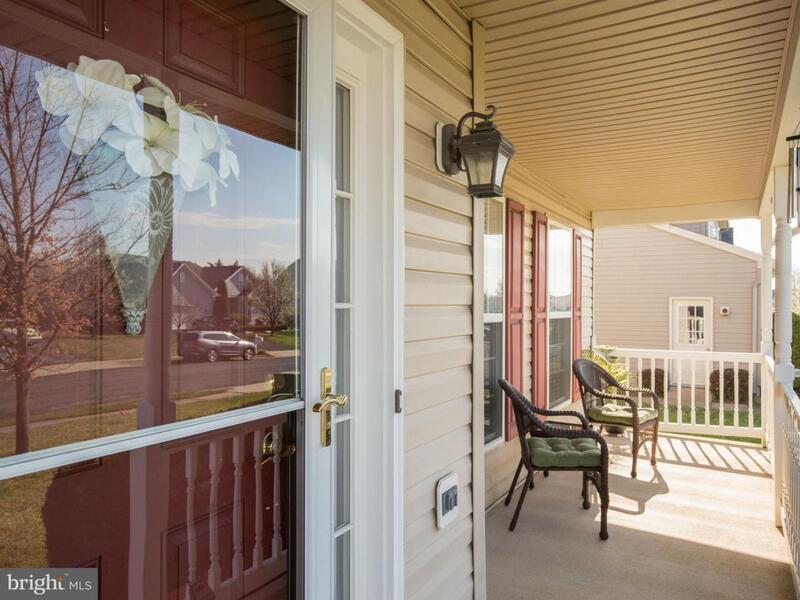 Kitchen boasts beautiful cabinets and new, stainless steel appliances, overlooking the breakfast area and family room with gas fireplace. 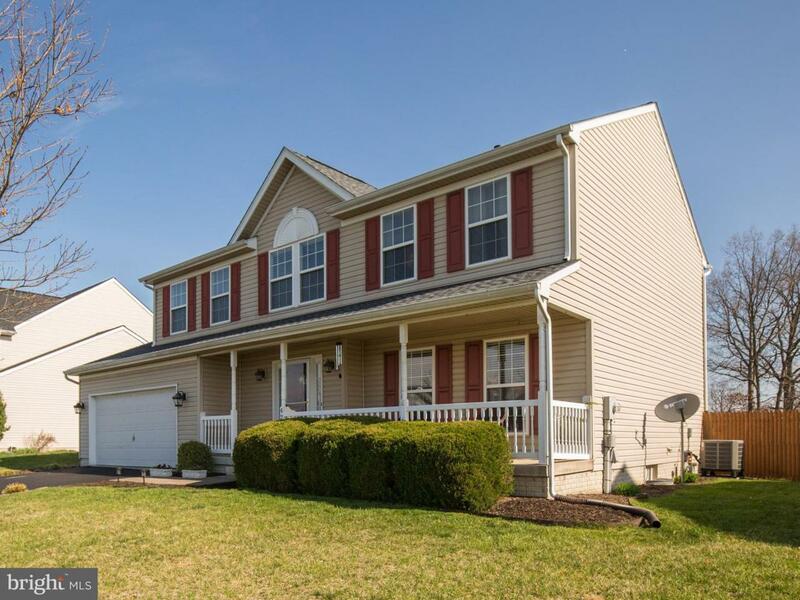 4 Spacious bedrooms upstairs, and a freshly painted master suite with vaulted ceilings, walk-in closet, and beautiful master bath! Full, unfinished basement with plumbing rough-in to finish the way you want it! 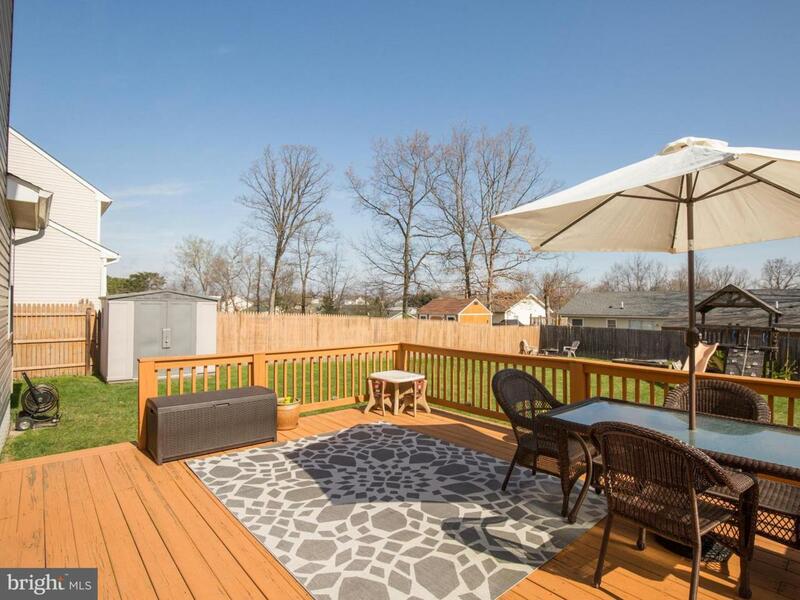 Enjoy the large, fully fenced yard from your spacious deck!